HOSODA CORPORATION CO.,LTD. : WEB PLANNING｜WORKS: WEB PLANNING｜booplan inc. 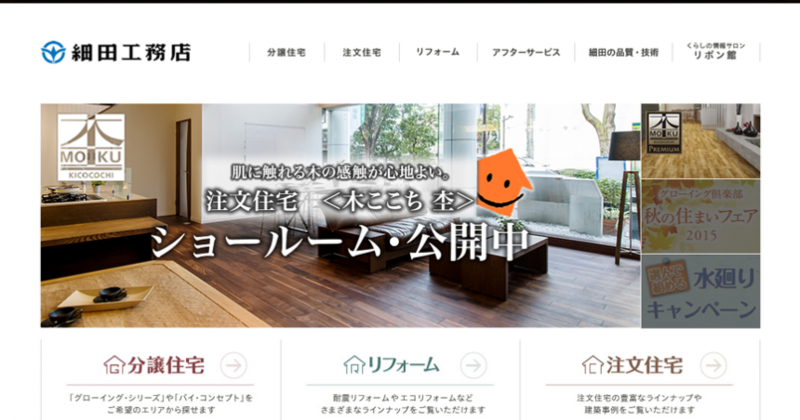 Took charge of technical website operations and consulting to optimize the web system for “Hosoda Corporation Co.,Ltd.”, an architecture, engineering and construction firm operating since 1947.